Black Forest Academy is seeking to appoint suitably qualified, experienced staff to serve in the Guidance Office. Recent graduates are also encouraged to apply. 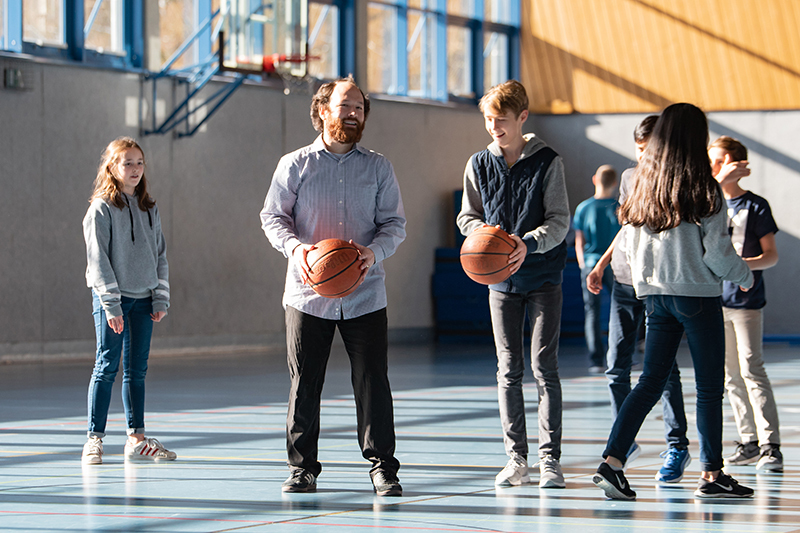 Core Purpose: To properly supervise the students’ academic career towards graduation requirements, especially in light of the transitional and educational role of Black Forest Academy in the lives of students and families. Staff at Black Forest Academy are missionaries (raising their own funds). 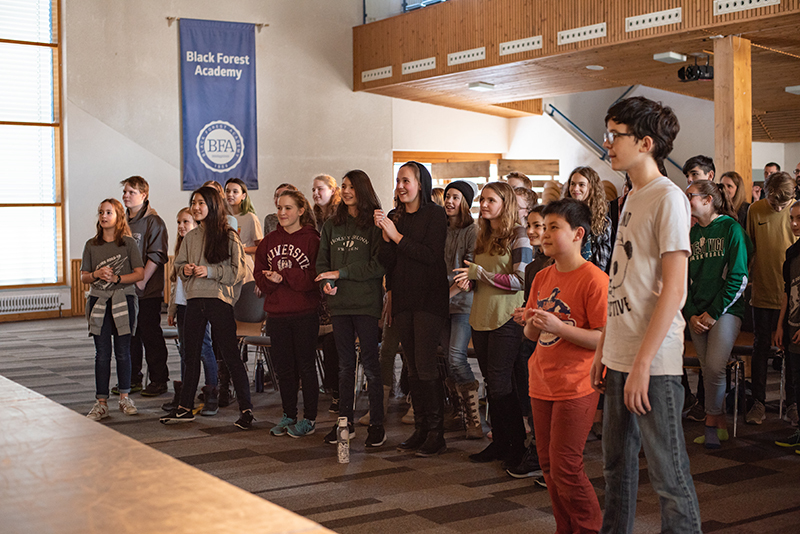 Black Forest Academy is a protestant Christian school, and applicants will need to demonstrate agreement with the Academy’s mission and values. 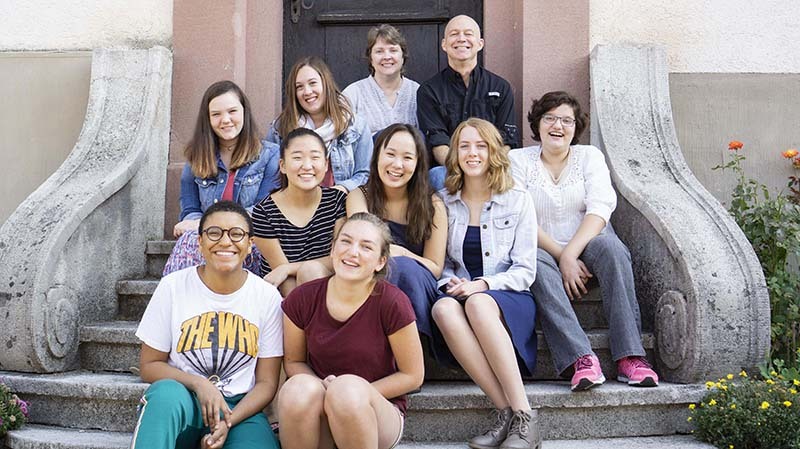 Black Forest Academy (BFA) was founded in 1956 by TeachBeyond, formerly Janz Team Ministries. It is an international Christian school providing an English language education for grades 5-12. 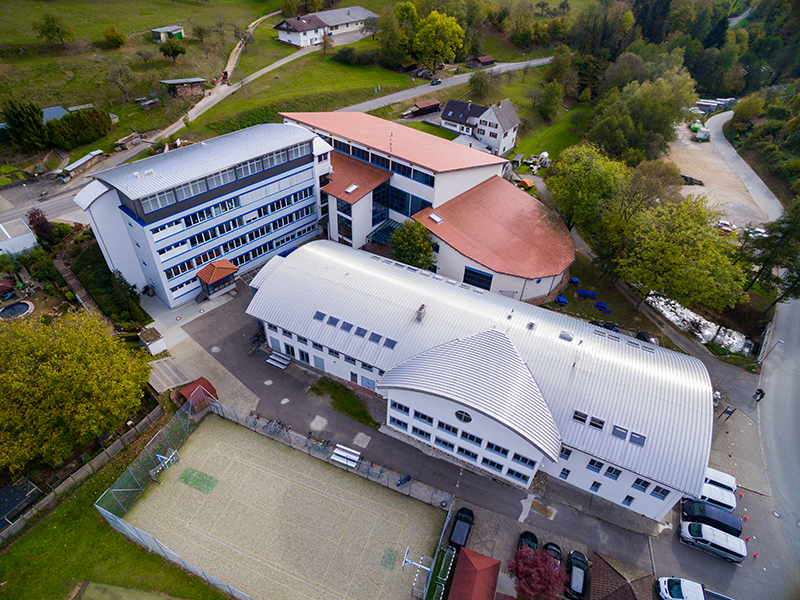 Grades 1-4 are part of a bilingual school, Christliche Schule Kandern (CSK). 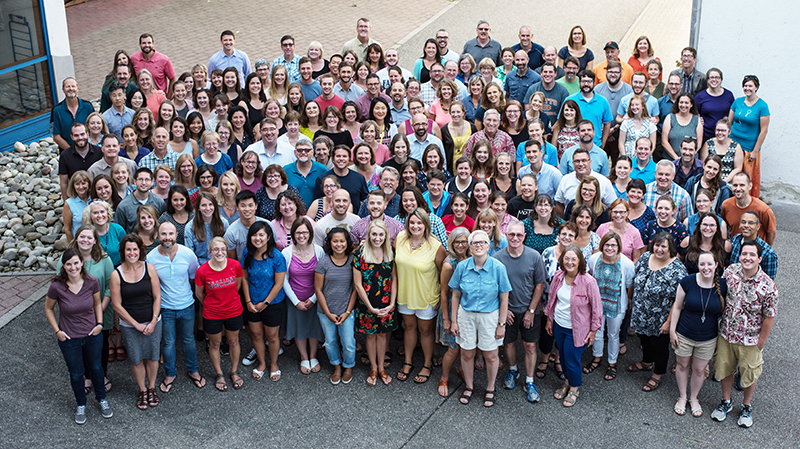 BFA serves the children of international Christian workers and international business families who want a North American curriculum that incorporates a Christian worldview. BFA has an enrollment of approximately 300 students, with about 50% of the 9th-12th grade students in the residential boarding program. The Black Forest region encompasses the southwest corner of Germany, with BFA located in the picturesque village of Kandern. The nearest cities to BFA include Basel in Switzerland, Mulhouse in France, and Lörrach and Freiburg in Germany.